Due to cleanup efforts at Mill Creek Marsh, we are moving November's Third Tuesday walk to Laurel Hill County Park in Secaucus. The event runs from 10 a.m. to noon. 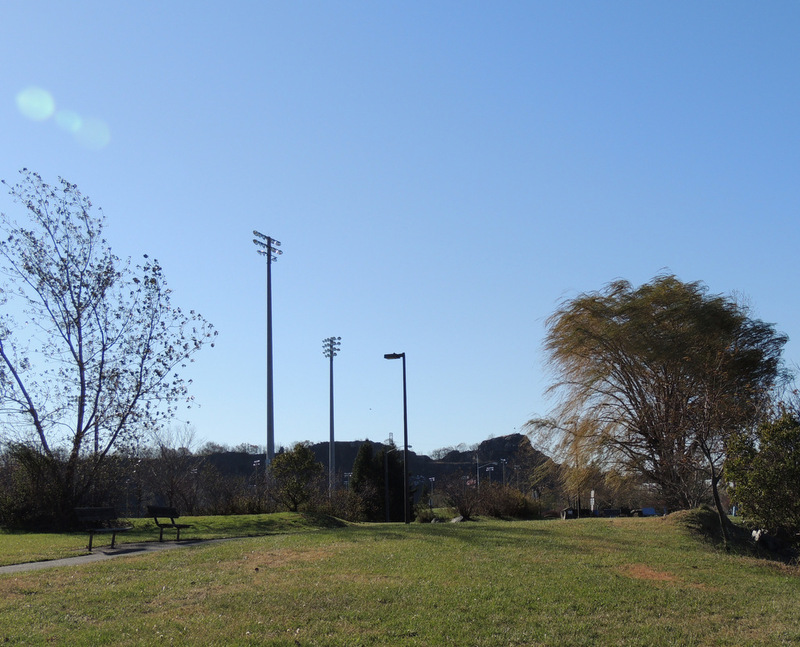 We'll all park near the ballfields "under" the cliffs. Directions are in the left-hand column of this blog. A quick scouting trip last week yielded 16 Brant, three Red-tails, a Northern Harrier, plenty of gulls and Double-crested Cormorants, and a zillion Grackles and dark-eyed Juncos. 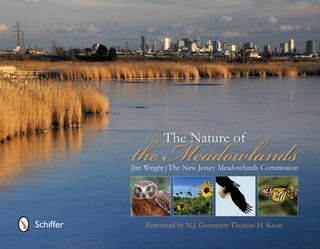 Tomorrow (Wednesday) at 8 p.m., the Meadowlands Commission and the Bergen County Audubon Society are presenting a free talk and slide show on the new coffee-table book, "The Nature of the Meadowlands." The event, in the Meadowlands Environment Center in DeKorte Park in Lyndhurst, features author/photographer Jim Wright and photographers Marco Van Brabant and Ron Shields. The lavishly illustrated, 128-page coffee-table book illuminates the region's natural and unnatural history — from its darkest days of a half-century ago to its environmental revival. Wright's slide-show/talk features highlights from the book, which combines striking nature photography with rare archival images. Nature photographers Marco Van Brabant and Ron Shields will also talk about some of their amazing images from the book. Copies of the book will be available for purchase and signing. The talk will begin at 8 p.m., following a BCAS meeting that starts at 7:30. To RSVP, contact Don Torino of the BCAS at greatauk4@aol.com or 201-230-4983.